↑ American Film Institute. "AFI Life Achievement Award". Afi.com. Retrieved January 31, 2011. ↑ Forbes Billionaire List Forbes.com. Retrieved September 2012. 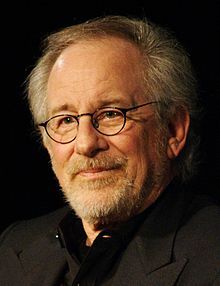 ↑ "Steven Spielberg Biography". Biography.com. December 18, 1947. Retrieved January 31, 2011.